The Première Contest, now at its 29th edition, is the Show's most glamorous event. The Jury of jewellery, fashion style and communication experts award the exhibitors' best creations based on the theme of the year. Through ad hoc content, the communication platform - web, social networks, special catalogues and posters - amplify visibility towards potential customers. 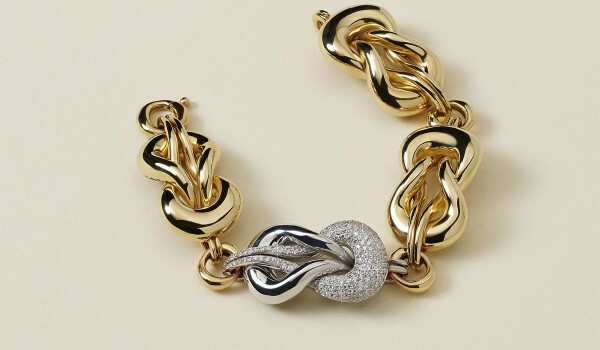 OROAREZZO presents the best jewellery offer by the most qualified and appreciated Italian manufacturing. 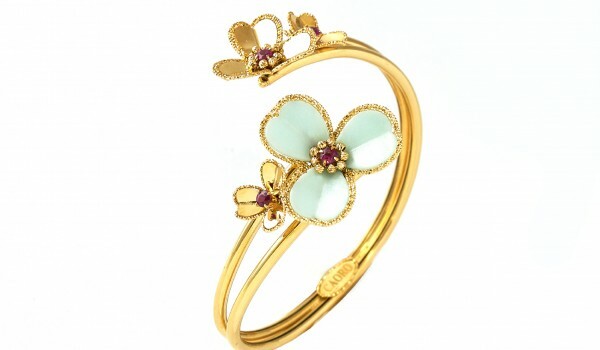 On display, the very best of jewellery production, extraordinary design and excellent innovative creativity. 2,000 m² hosting technologies for cutting edge processing with 70 of the sector's top international companies, thanks to the partnership with AFEMO (Italian Association of Jewellery Machinery Manufacturers and Exporters). 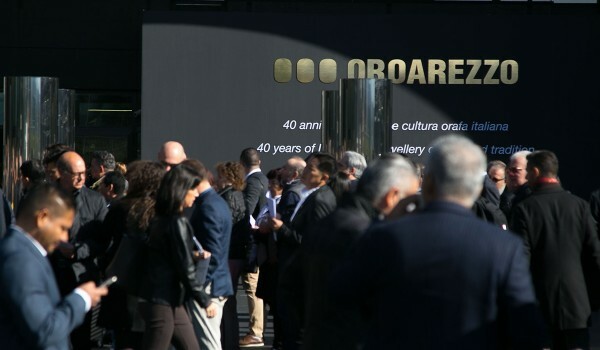 Find out gold and jewellery companies exhibiting at OROAREZZO in order to present their latest collections and innovations. CAORO is a Vicenza brand that stands out more than ever as an authentic representation of the style and tradition of Italian goldsmithery. 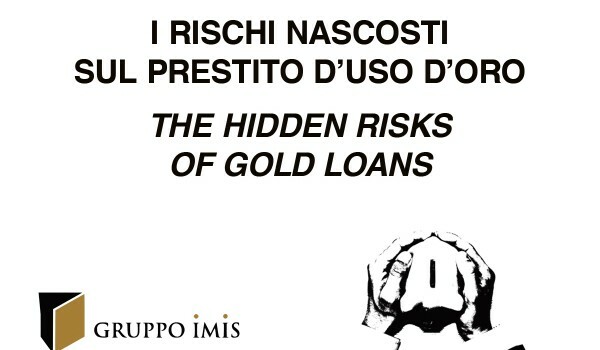 Congress "The hidden risks of gold loans"
Congress organized by the Embassy of the Republic of Uzbekistan in Italy, in collaboration with A.F.E.M.O., Marco Polo Consulting and Uzbekzargar. The contest encourages exhibiting companies to devise and create timeless and iconic jewellery based on a previously selected theme, which changes at each edition. During a specific ceremony, the Jury, made up of insiders and experts from the jewellery, fashion, press and communication sectors, presents awards for the best items, which are then exhibited during OROAREZZO in an ad hoc context to enhance their characteristics and creative value. In the prestigious Palazzo di Fraternita dei Laici, in piazza Grande, this permanent collection englobes some of Arezzo's most significant treasures set out in a fascinating itinerary. 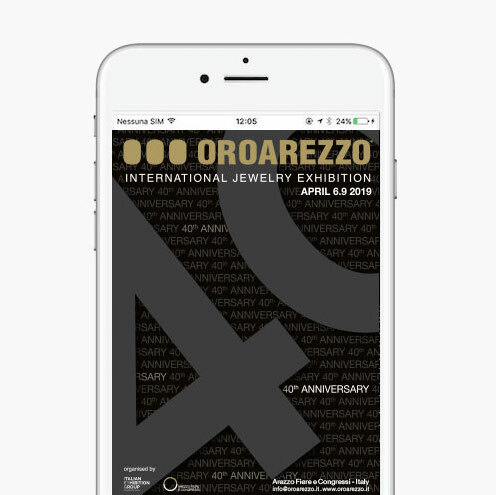 A narrative network that speaks of the beautiful things in the city: over 120 items of jewellery from Arezzo Fiere e Congressi's own OROAUTORE collection, created over the years by OROAREZZO exhibitors and designed by famous designers, architects and stylists.